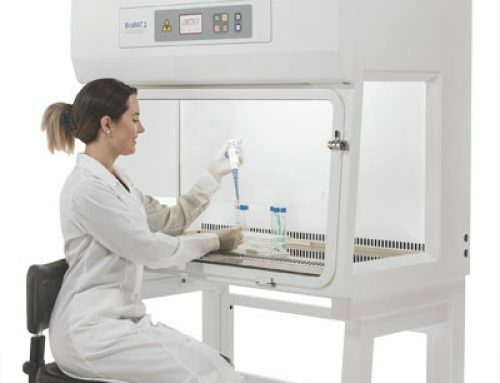 A range of Microbiological Safety Cabinets and clean air enclosures designed to accommodate all major suppliers robotic instruments in order to provide a safe working environment for laboratory personnel and automated processes. 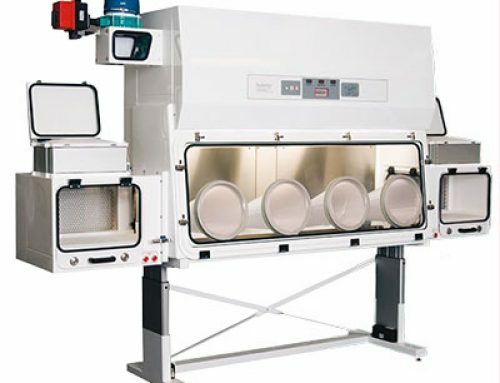 Provides a safe and secure clean air working environment to accommodate robotic systems for automated processes. 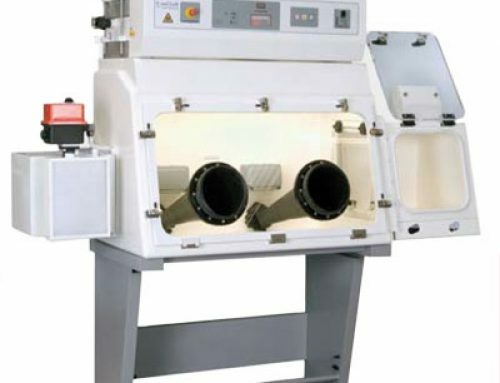 Available in exhaust or recirculating models. 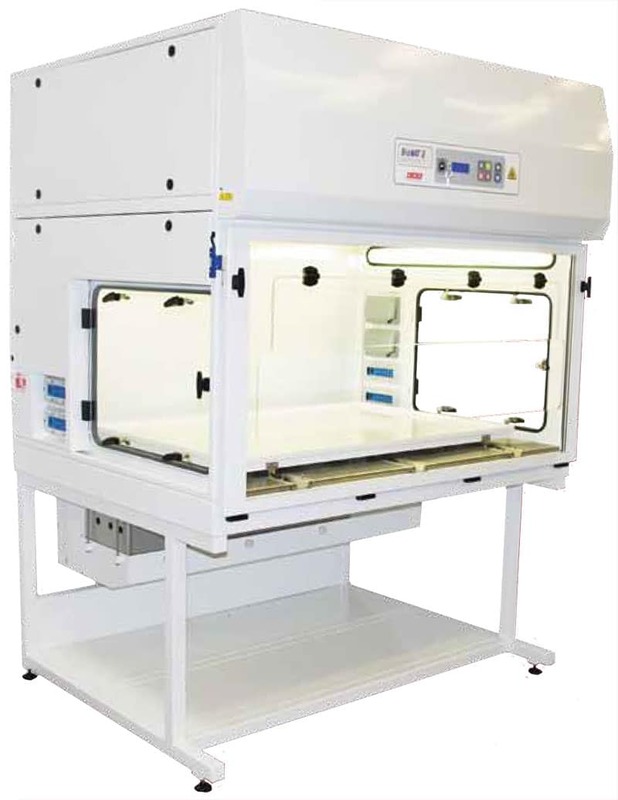 Cabinet supplied with interlocking trolley for safe loading/unloading of instrument into the cabinet interior. 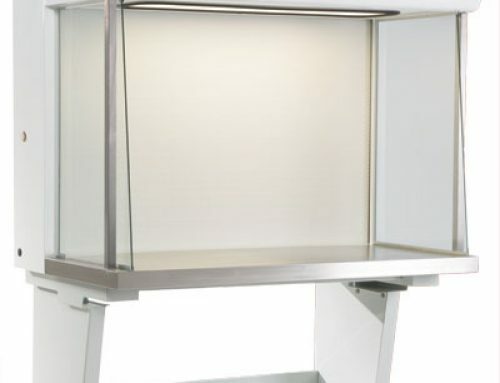 Cabinet exterior supplied in Mild Steel, powder coated gloss white (RAL 9016). 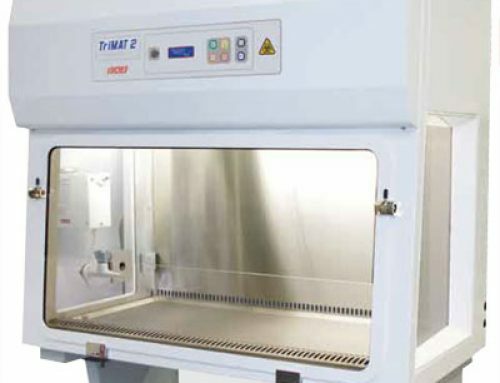 Cabinet interior supplied in grade 304 Stainless Steel, powder coated gloss white (RAL 9016). Front screen is scratch resistant polycarbonate glazing. 3 Flexible solutions are available: Class 1, 2 and 3.